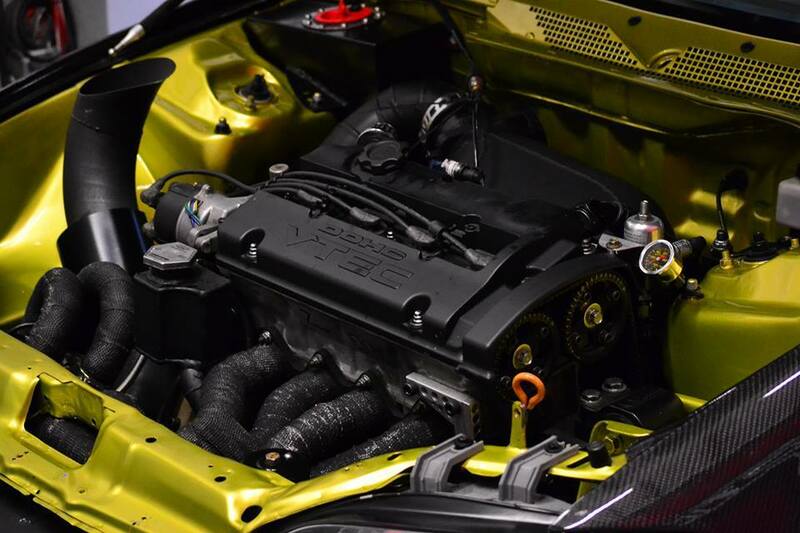 Welcome to Racetek Automotive Inc.
At Racetek Automotive Inc we have a passion for cars from basic repairs and maintenance to High performance parts, fabrication and Engine calibrations for most makes and models. 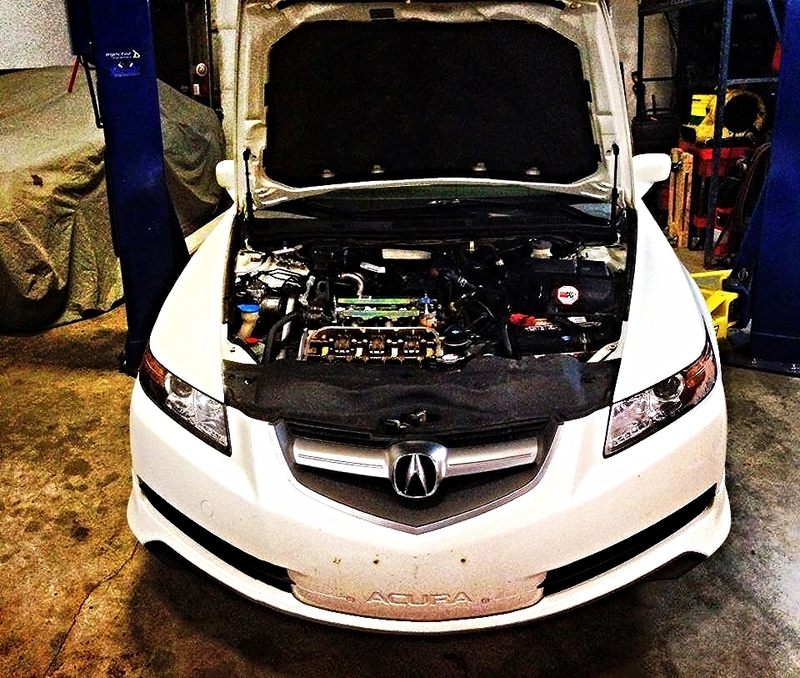 When you are looking to find a trusted shop to handle your cars needs we are here to help. With over 18 years experience in the high end automotive world we got you covered! We feel there is a distinct difference between a craftsman and someone who simply does a job. The craftsman strives to do the absolute best work they can with the upmost integrity and skill. We consider ourselves to be craftsman. Make us your choice for the best service you can get. We will prove it to you give us a try!